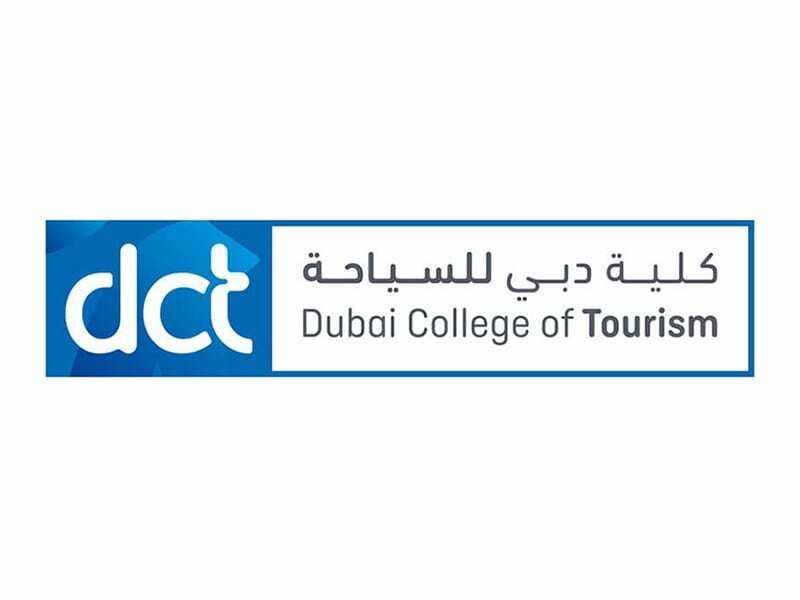 Dubai College of Tourism (DCT), a department of Dubai’s Department of Tourism & Commerce Marketing (Dubai Tourism), continues to evolve and strengthen its guest relations and customer service training capabilities with further updates to the Dubai Way program and Dubai Expert training tool. Launched in 2017, these innovative online learning initiatives serve as critical assets for Dubai’s local workforce and international sales network, with over 30,000 participants having completed the training to date. The platforms’ technological capabilities are crucial to elevating the business to business (B2B) travel industry landscape in Dubai, offering enriching learning experiences that impact the full spectrum of the tourist journey – from building awareness on the breadth of Dubai’s diverse destination offering to ensuring an enhanced visitor experience whilst they stay in the city. Dubai Expert features an interactive interface that allows international travel agents to keep up-to-date with the latest news, information, and tourism developments across the city, as a well a remote 360 experience to help them better advise customers who are looking to visit Dubai. The latest updates to Dubai Expert include enhancements to the platform’s interface, which is now available in 14 languages across 40 countries. The gamified learning tool also includes dedicated leader-boards, adding a competitive dimension to enable users to earn special ‘medals’ and help them secure added incentives such as the opportunity to participate in specialised familiarisation trips hosted by Dubai Tourism. The Dubai Way programme has been designed for tourist-facing professionals working across various touch points of the tourism experience, from hospitality and retail to the domestic transportation service. Now featuring a new advanced module on ‘Inclusive Service’ that focuses on providing the highest standards of customer service to people of determination, reflecting Dubai’s all-inclusive society, the programme uses engaging videos to impart standardised information and instructions, including specific modules on cultural awareness, professional and social etiquette, customer service, Dubai values and ethics, the Dubai brand, and an introduction to basic Arabic. All participants who complete the programme are crowned ‘Dubai Way Champions’. Together, Dubai Way and Dubai Expert ensure a high level of customer care and intricate knowledge of the city as Dubai prepares to welcome 25 million visitors a year by 2025 in line with the Tourism Strategy 2022-2025 with both platforms continuously evolving in line with ongoing developments in technology, with regular updates installed to reflect new destination offerings across the emirate.